The three consecutive days from Tuesday, the 29th till Thursday, the 31st of March 2011, will mark a special occasion for all Porsche aficionados in Abu Dhabi when Porsche Centre Abu Dhabi, Ali and Sons Co. LLC, offers an extraordinary viewing experience of the Panamera 4S Exclusive Middle East Edition in its facility. The first of only 66 vehicles of its kind, available exclusively for sale in the Middle East only, makes a rare appearance in Abu Dhabi for only 66 hours. 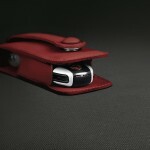 Model number “1” has embarked on an exciting journey travelling 66 days through six cities in the GCC. 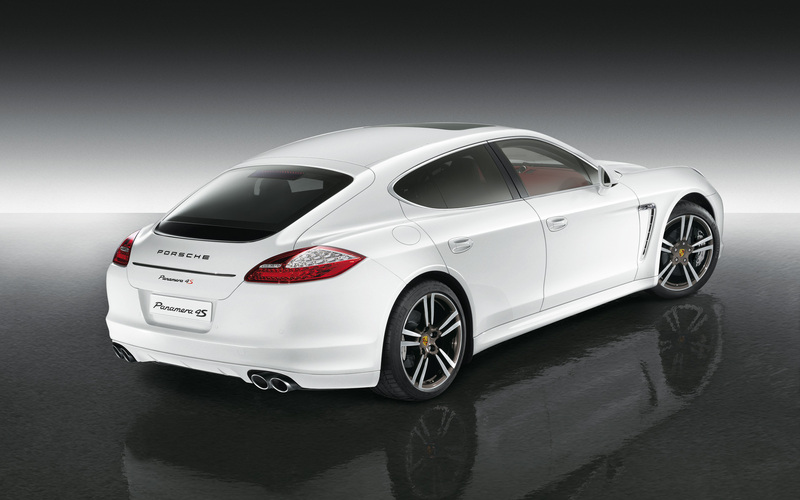 The limited Panamera production, built by Porsche Exclusive, is unique in many ways. 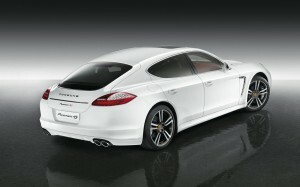 Its exterior colour Carrara White Metallic has never been used on a Panamera model before. The “S” in the model designation is painted in Guards Red and thus unmistakably noticeable. 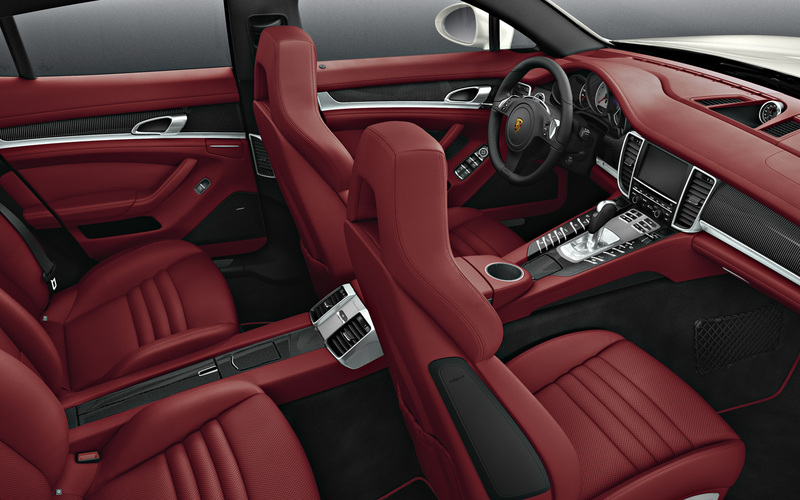 One of the most unique features is the Carrera Red natural leather interior which was implemented in this exclusive model due to the specific Middle East customer demand. 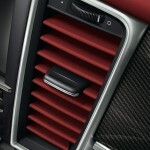 This red interior is available for the Panamera 4S Exclusive Middle East Edition only. 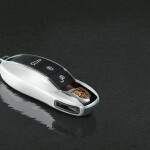 Striking contrast offers the black leather finish of the steering wheel rim and the gear selector lever. The roof lining is in black Alcantara whilst the carbon interior package further enhances the refined impression. 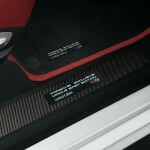 Illuminated door entry guards inlaid with the serial number of the special edition emphasize this model’s exclusivity. The uniqueness of the vehicle is complemented by the 20-inch 911 Turbo II wheels, the Porsche crest embossed into the leather on the head restraints and the vehicle key being painted in the body’s Carrara White Metallic colour, making this vehicle a truly exclusive Gran Turismo. The Panamera 4S Execlusive Middle East Edition is powered by a 4.8-litre eight-cylinder engine with 400 hp, which has a combined NEDC consumption of 10.8 litres of fuel per 100 kilometres. 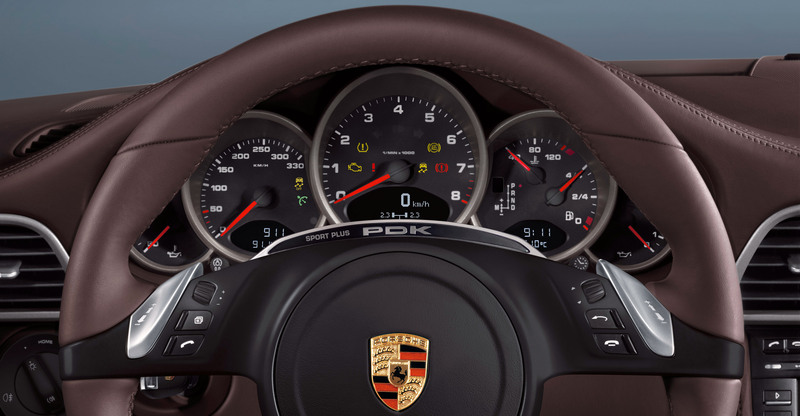 Power transmission takes place via the seven-speed Porsche-Doppelkupplungsgetriebe (PDK) and the Porsche Traction Management (PTM) system with active four-wheel drive. Equipped with the Sport Chrono Plus package as standard, the Panamera 4S Exclusive Middle East Edition requires just 4.8 seconds to accelerate to 100 km/h when Launch Control is activated. The top speed is 282 km/h. All 66 vehicles are only available for sale in the Middle East. Public is welcome to make use of this unique opportunity to view this special model at Porsche Centre Abu Dhabi from Tuesday, the 29th till Thursday, the 31st of March 2011 during official opening hours from 8:30am till 1:00pm and again from 5:00pm till 8:30pm. Potential buyers are advised to visit their local Porsche Centre, as the last remaining units of this unique Gran Turismo are in high demand.